Specifically designed to carry Shergold Masquerader and Provocateur electric guitars. 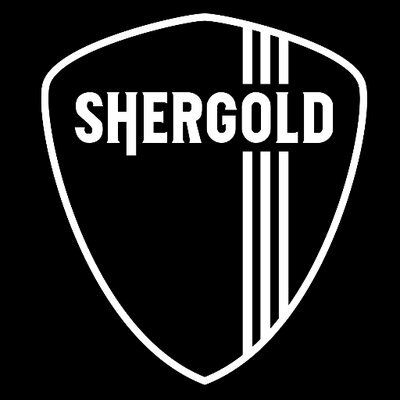 Professional Shergold branded guitar bag with a hard wearing reinforced nylon weave cover, large front pocket, comfort carry handle, padded backstraps and breathable mesh material on the reverse. The backstraps can be zipped into the specially desgined reverse pouch when not in use. Features a plush red inner lining with neck velcro guitar neck support and jumbo-sized toughened zip for added securing and protection.